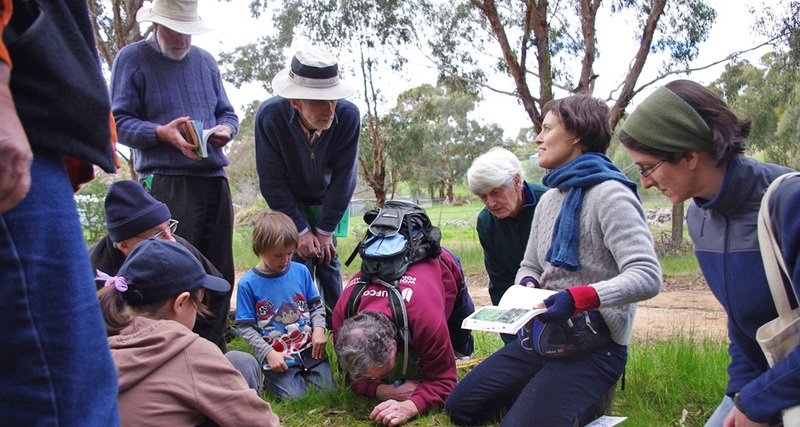 Friends of Box Ironbark Forest engaging in citizen science projects. An update from your new Committee. Opening of a new path in Westgate Park. Parks Victoria appoints new Chief Executive. New Child Safe Standards and Friends groups. What to do about feral cats. Value of parks in UK & Scotland. We’d also like to welcome Andrew Kelly to the committee. Andrew is currently the Yarra Riverkeeper and Vice president of the Yarra Riverkeeper Association.